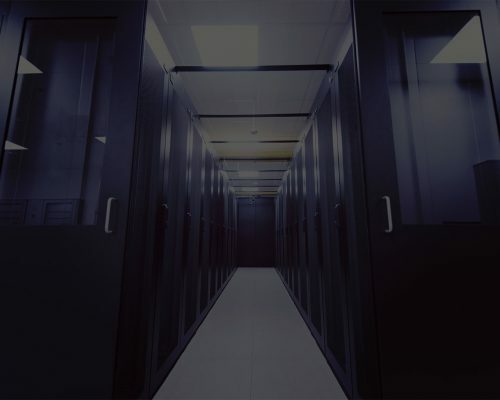 Integrated with WINPower software, SNMP/WEB Interface II works as an enhanced communication solution for UPS monitoring and management. 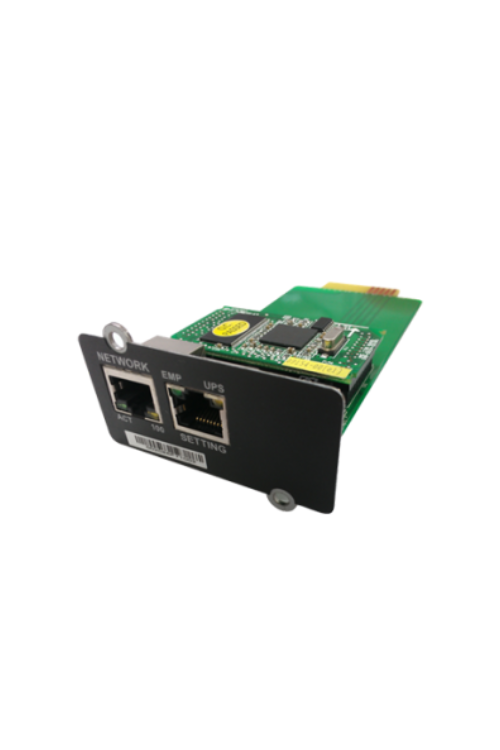 This SNMP/WEB card allows remote monitor and manage multiple UPSs from anywhere with internet access. WINPower software will leverage internet capability of SNMP/WEB Interface II to remotely program or shut down UPSs.